Welcome to Bellevue Dental, a Family Aesthetic and Comprehensive Dental Clinic established in 1980. We have enjoyed leading Bellevue and surrounding communities with compassionate and exceptional oral health care. Thanks for taking the time to visit our website as we introduce you to our facility and its highly trained staff. We are dentists specializing in proactively preventing disease and restoring function and esthetics. 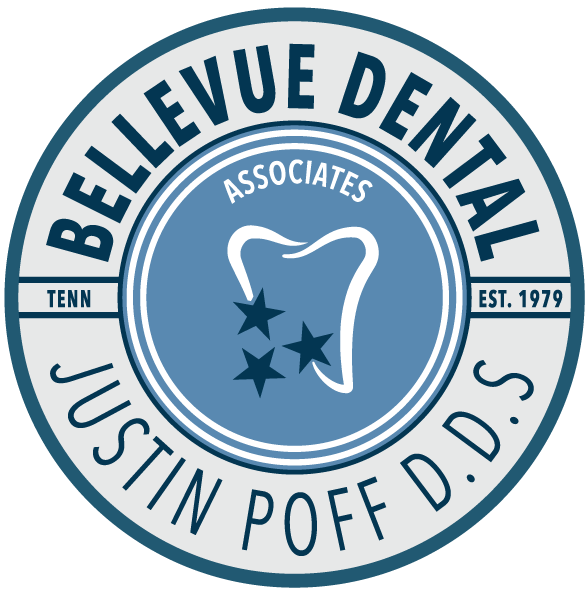 We have been providing dental care to Nashville and Middle Tennessee communities since 1979. We strive to deliver excellence in dentistry and to exceed expectations in every aspect of your care.